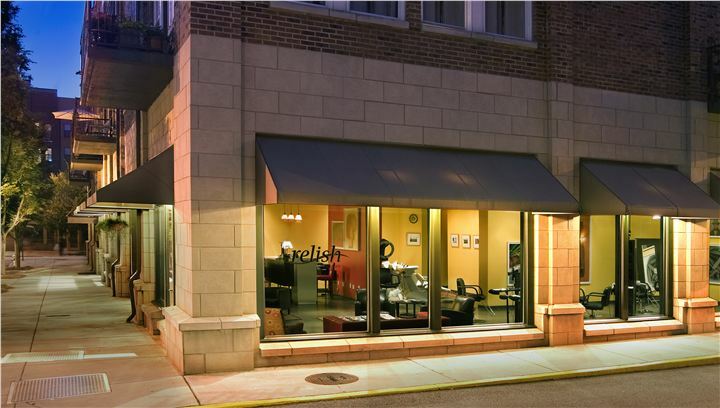 Relish Salon is proud to serve the beautiful Glenwood Park Community! Haircuts for men, women and children, haircolor, relaxers and all types of styling are provided by a team of highly experienced stylists. Open Tuesday through Sunday. Walk-in's are welcome, but appointments are recommended.